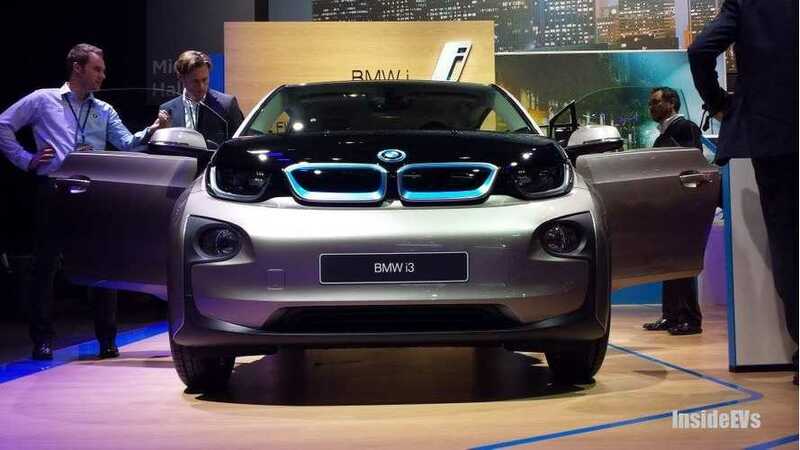 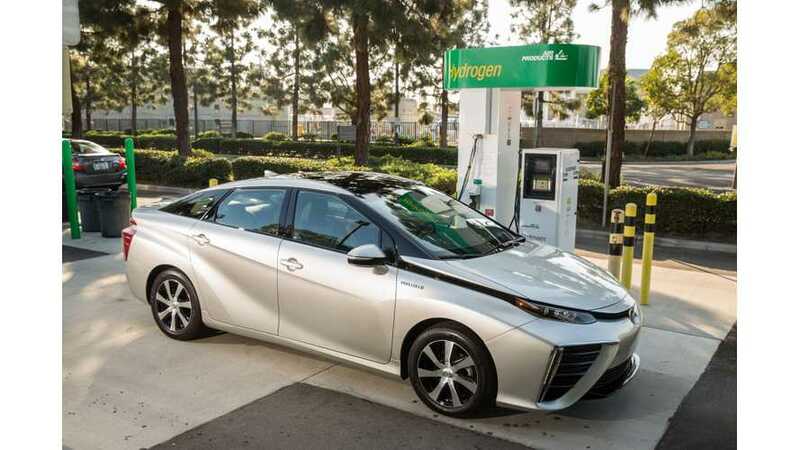 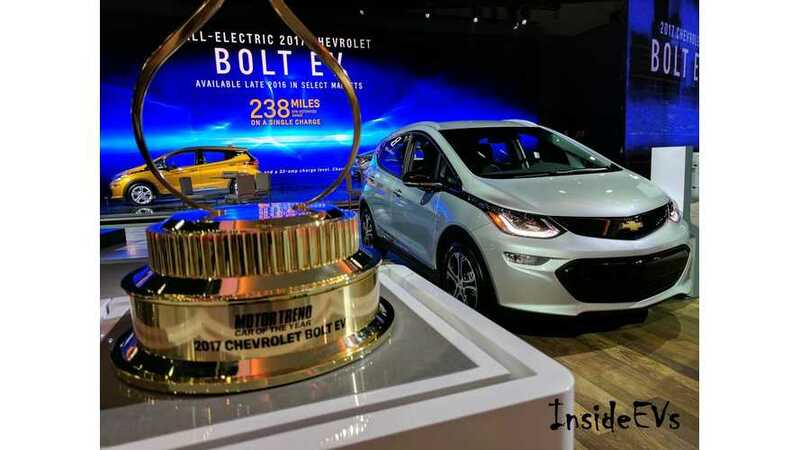 Several plug-ins, including the Chevrolet Bolt, Tesla Model X and Toyota Prius Prime are listed among the finalists for Word Green Car Of The Year. 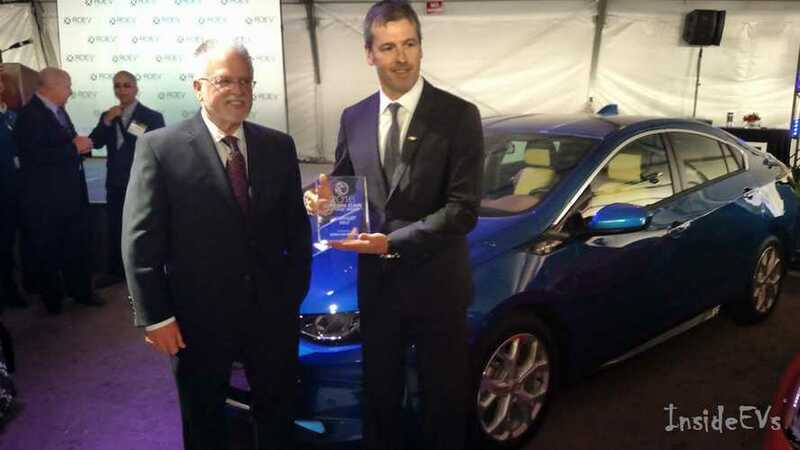 The 2016 Chevrolet Volt has captured the title of Green Car Of The Year. 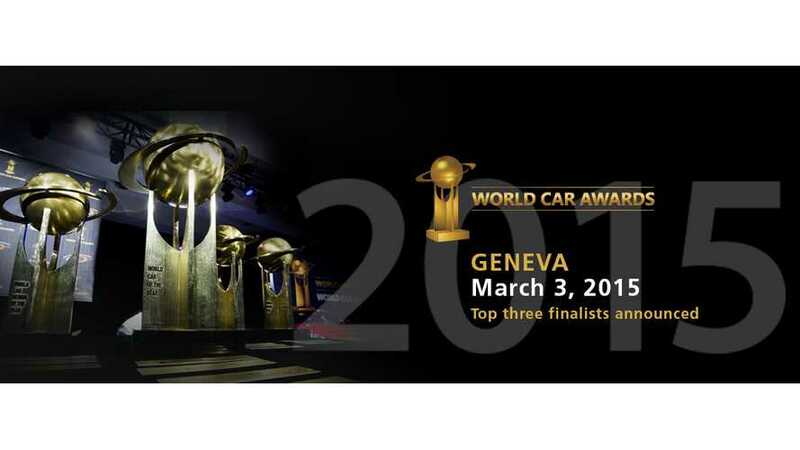 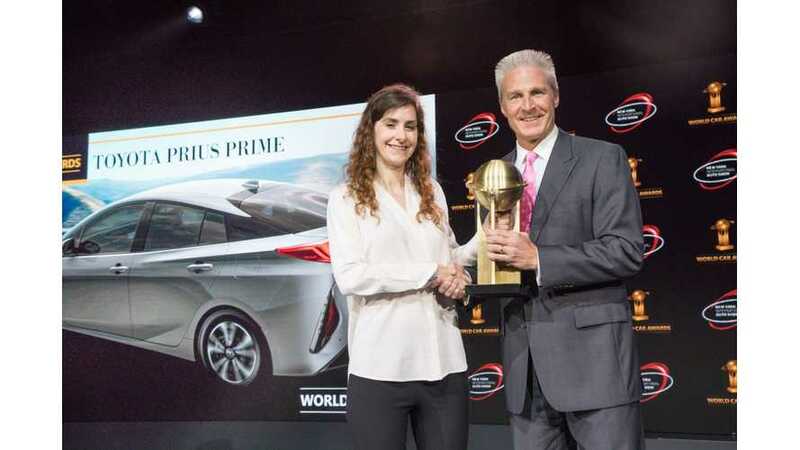 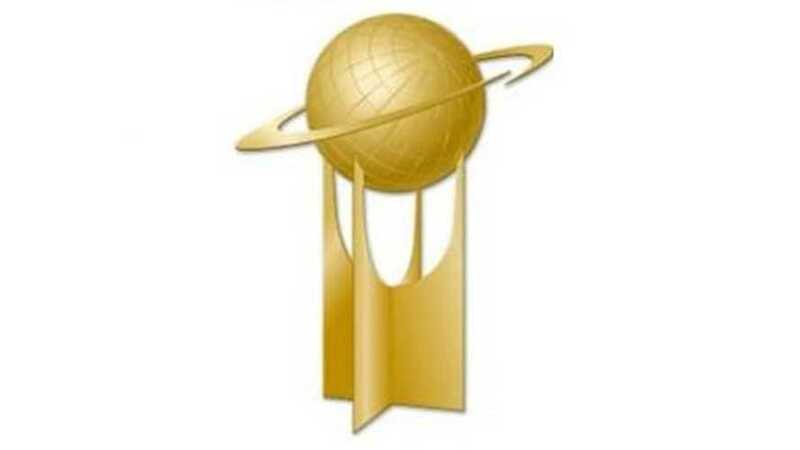 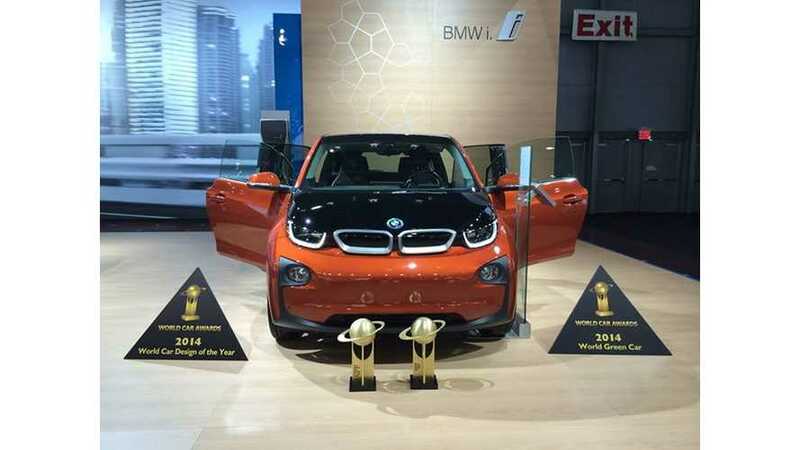 The Road to the World Car journey continues with the announcement of the Top Three in the World finalists in five award categories, including World Green Car.